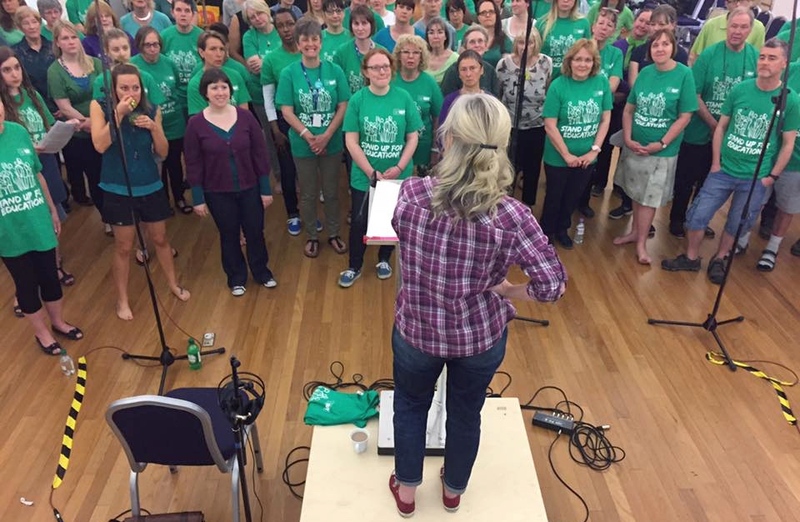 My three weekly choirs are enjoying a lovely autumn term…Bishoosgate Singers going Acapella Soul and Funk, The Tubthumping Chorus doing mostly protest songs and my primary school choir loving Space Oddity. I am making pop videos now for my new band 3 Bucket Jones…here is the first one..that I mostly filmed, much on an iPhone and I edited it all too. Would love you to watch it and share it. It is gentle moving and atmospheric. The song is called Draw a Line in the Sand. Let me know…. Very dreamy, relaxing and calming. Video the same.